When any kind of natural disaster strikes your home, it can be a terrifying and traumatic experience. 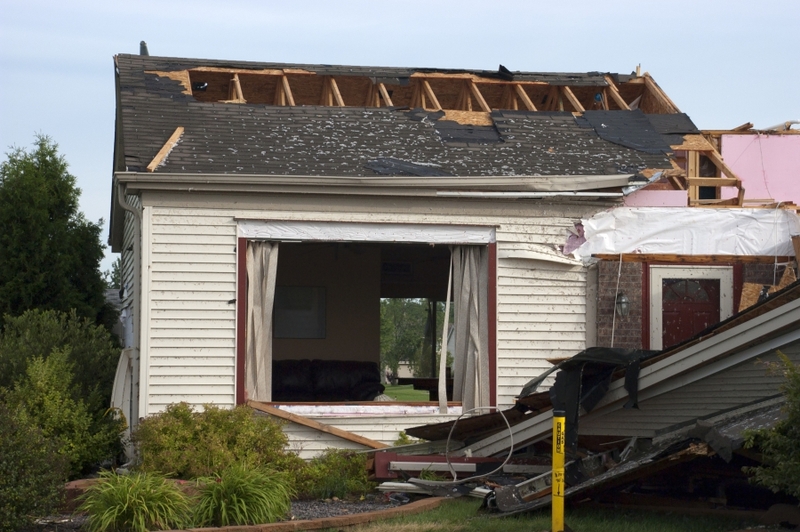 While the Midwest in no stranger to tornadoes, many homeowners don’t know how to properly prepare and recuperate after a tornado hits their home. At Midwest Restoration Services in Batavia, we’ve helped thousands of people across Illinois successfully restore their home and belongings after they have been damaged by a tornado or another serious natural disaster. If your home or commercial business has been damaged by the devastating effects of a tornado, contact Midwest Restoration Services in Batavia today. 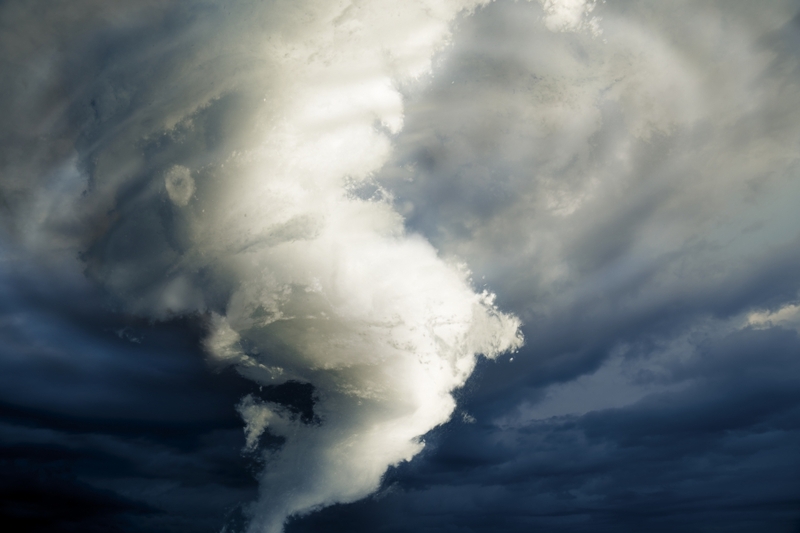 If your home or commercial business suffers from the unfortunate event of a tornado, you may be left wondering how to start picking up the pieces. The first thing you should do in the case of any natural disaster is contact your insurance agent or company right away. When you work with Midwest Restoration Services in Batavia to help restore your home, our experts will work closely with your insurance agency to quickly restore your home and property back to normal. When you inspect your home after a tornado strikes, there are a few important things to keep an eye out for to further protect your home and family. If you suspect any damage has been done to your home, be sure to turn off the electrical power, natural gas and any propane tanks you may have to avoid fire or explosions. If it’s dark when you are inspecting your home, use a flashlight instead of a candle or torch. If you notice frayed wiring or sparks anywhere, or you suspect that something could be burning, immediately shut off your home’s electrical system at the main circuit breaker. If you smell gas or suspect a possible leak, turn off your home’s main gas valve, open your home’s windows and leave the house immediately. If you need help restoring your home or business’ after the devastating effects of a tornado, contact Midwest Restoration Services in Batavia today. 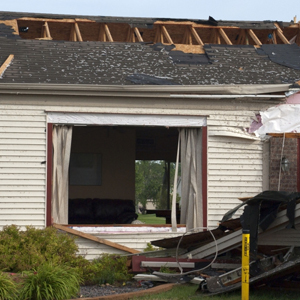 While you may be shaken up after a tornado strikes your home, it’s important to be prepared to discuss the severity of the damage with your insurance agency and restoration company. The more you can document the damage that has occurred, the easier your restoration process will be. When it comes to properly recording the damage that has been done to your home, commercial property or personal belongings, consider the tips below. Review your insurance policy and become familiar with its coverage terms and policies. Make sure you are aware of the types of events covered by your policy as well as any special rules or regulations pertaining to those kinds of events. Your insurance provider will likely require you to provide them with a list of items that have been damaged by the tornado. Try to make this list shortly after any damage has occurred. Feel free to take any photographs or videos of the damaged property and don’t discard any damaged property until your insurance adjuster has a chance to look at everything. Try to be at your home or business during the property inspection with your insurance provider. This will ensure that they don’t miss any damaged areas or items. If you feel it’s necessary, take photographs at the time of your inspection. In the case that there is a discrepancy between the adjuster’s findings and your own recollection, you’ll have photographic proof. If your home or business has endured possible structural or electrical damages, it’s critical to contact a restoration professional right away. At Midwest Restoration Services in Batavia, we specialize in a variety of restoration services from dry cleaning and laundering to disaster cleanup and we’re passionate about helping restore your property back to normal quickly. We also offer our restoration clientele a 30,000 square foot, climate-controlled facility to house all of your damaged property and belongings after the devastating effects of a tornado. Don’t wait until it’s too late to contact the restoration professionals at Midwest Restoration Services in Batavia. We specialize in fire damage, water damage and disaster restoration services and we would be happy to help you piece your home back together after any kind of natural disaster.